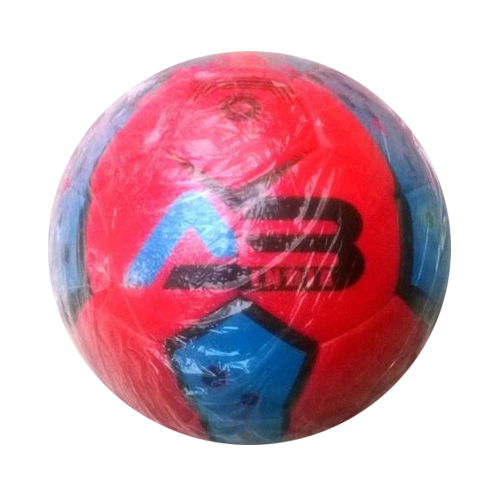 We are a leading organization engaged in Manufacturing, Wholesaling, and Exporting of high-quality sports ball and tracksuits. Our entire range is known for its safety, non-toxic, solid design, competitive prices and low maintenance. Our goods find huge acceptance and encourage children for team play. Moreover, our range is available in beautiful colors like red, blue, green and yellow.